You're unlikely to ever make money from game design, but there's a lot to enjoy. The process of specifying and modifying the way the game plays: not programming, art, marketing, licensing, sound, etc. Poorly written published rules can ruin a tabletop game. Rules/design documents may be the hardest part of game design. 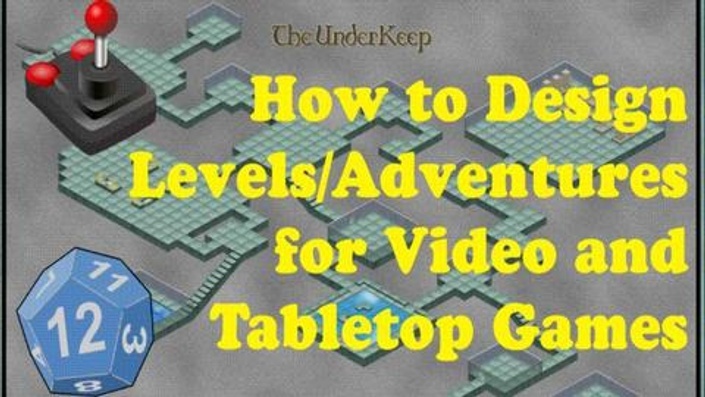 How to design entertaining episodes for video and tabletop games: levels, stages, adventures, scenarios, missions . . . The truth about what game design is, what you need to be good at it, and how to start out. No dreams, just facts. How to prepare yourself for working in the video game industry, and how to differentiate yourself from other candidates.